Gum disease is a common condition where the gums become swollen, sore or infected. Spitting blood when you brush or floss your teeth is an early symptom of gum disease - called gingivitis. Healthy gums should be pink, firm and keep your teeth securely in place. 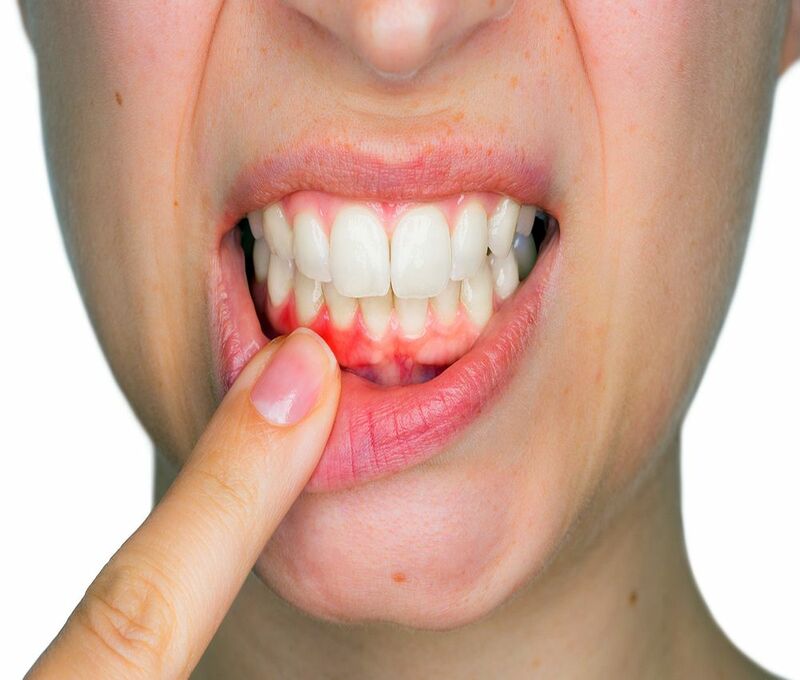 Your gums shouldn't bleed when you touch or brush them. Gum disease isn't always painful and you may be unaware you have it. It's important to have regular dental check-ups.